We know how important it is to feel comfortable with your glasses and the optician will help and advise you when choosing your frame. We have a wide range of styles covering a broad price range. 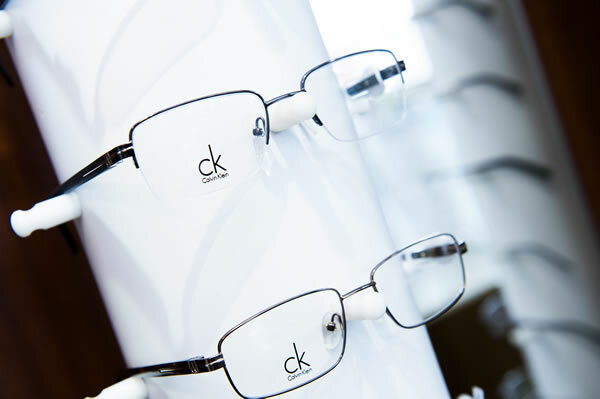 Once you have chosen your frame, the optician will discuss the options of lenses that best meet your visual requirements. We supply a wide range of lenses from some of the top lens manufacturers including Seiko, Essilor and Hoya.